Big Apple Training in Bronx, NY is an allied health training school. For over 20 years we have prided ourselves in providing to our student's state of the art education, taught by highly qualified instructors. Electrocardiograph or EKG technicians help physicians diagnose and address problems in patients who have cardiac health issues. There are many opportunities for work in this field, as various areas of the health care industry require their assistance. If you’re interested in pursuing this training, the team at Big Apple Training in White Plains, NY, shares some insight into where students are often hired. Where Do EKG Technicians Work? EKG techs can work in several settings throughout a hospital. They may assist in a specialist wing where they receive patients from other areas with heart problems. Or, they can provide cardiac services to emergency room patients who are in critical conditions and need an immediate diagnosis to address heart trouble. Some EKG technicians spend their time in doctors’ offices where they take appointments and handle chronic and developing cases. They may see patients regularly over time while monitoring and treating on-going cardiac problems like coronary heart disease or heart failure. Blood tests aren’t the only diagnostic tools sent to a lab. 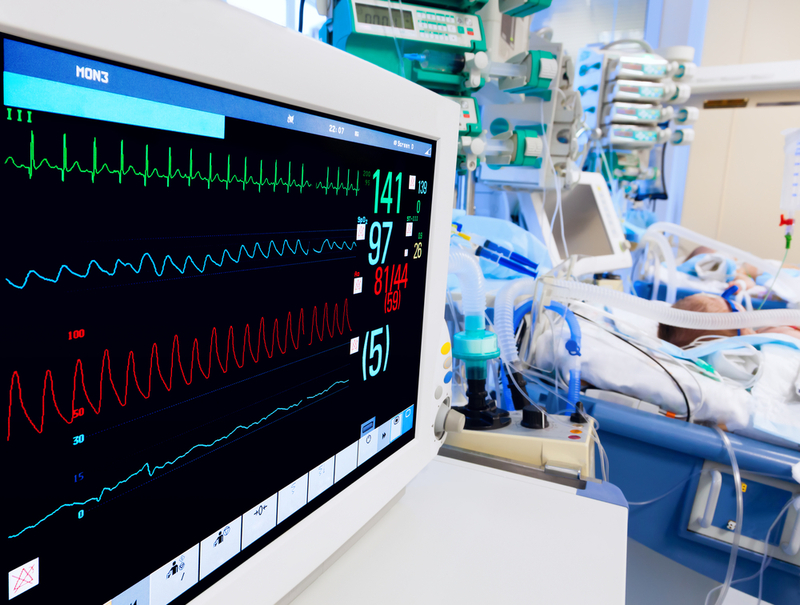 Some EKG technicians provide support in labs by analyzing and interpreting EKG data. This may be a good fit for people who don’t enjoy the customer-facing side of medicine and would rather be in a lab environment. Patients who have chronic cardiac issues may skip the hospital and instead see physicians and health care teams at outpatient facilities. There, they’ll receive timely treatment and monitoring. Individuals with especially complex health histories or perplexing heart problems may seek out a cardiac specialty hospital that features top-of-the-line equipment and specialists to address their issues. EKG techs may see cases of rare diseases and treat unusual problems, like pediatric cases. Those looking for positions that offer experience with innovative, top-of-their-field doctors will love working in specialty hospitals. Wherever you choose to work, EKG technicians get to pair up with talented doctors and cardiac health care teams to provide diagnosis and treatment to those with heart problems. To learn about attending a certification program with Big Apple Training call (914) 437-7373 today. They offer flexible scheduling and interest-free payment plans, so you can learn while still managing your regular life. Visit the website to learn more about their instructional courses and license maintenance programs.